Welcome to Monarch! A true 10 on the walkability scale! 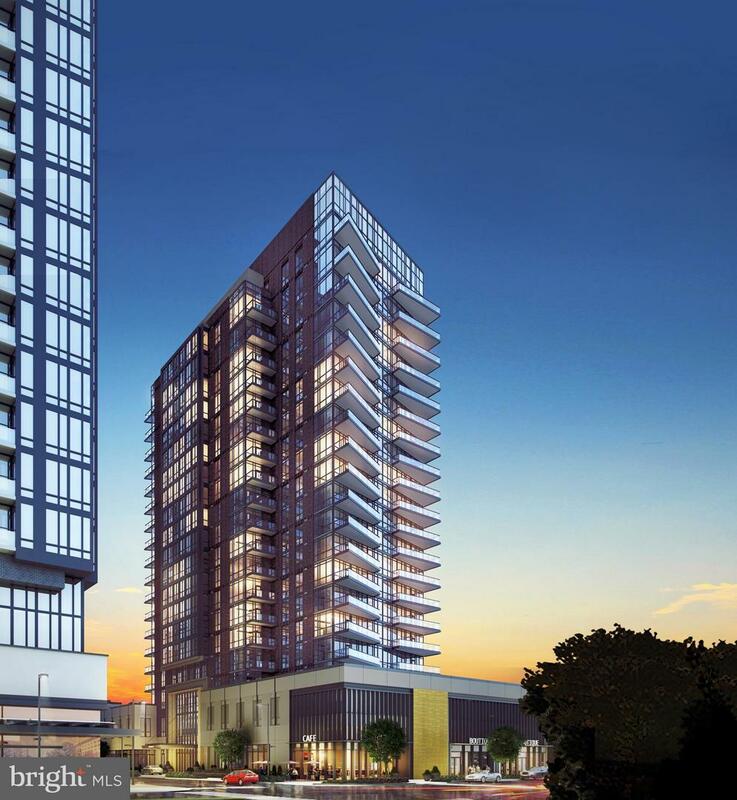 Metro rail, restaurants and coffee shops right at your doorstep! 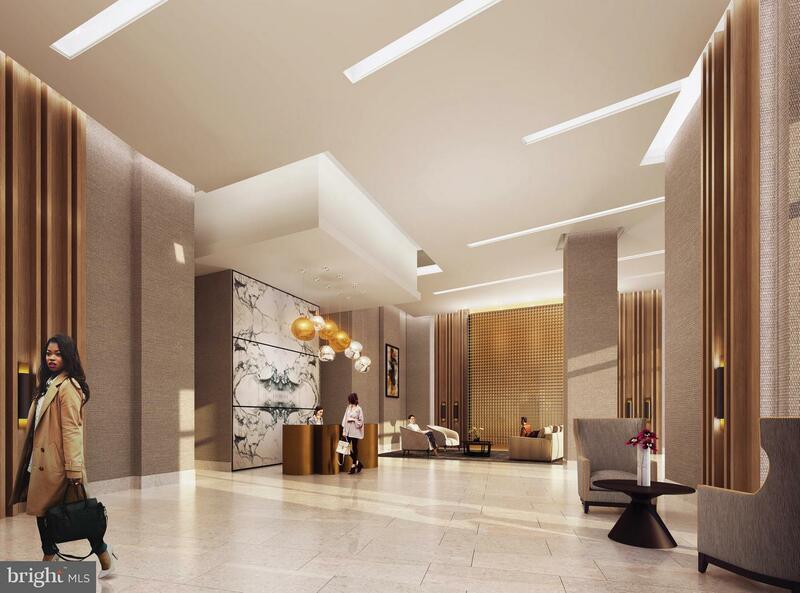 Amenities and services usually reserved for the worlds best resorts: Direct-access elevators, 24/7 concierge, lobby attendants, state-of-the-art fitness center and swimming pool. Hospitality suite for visiting family/overnight guests. 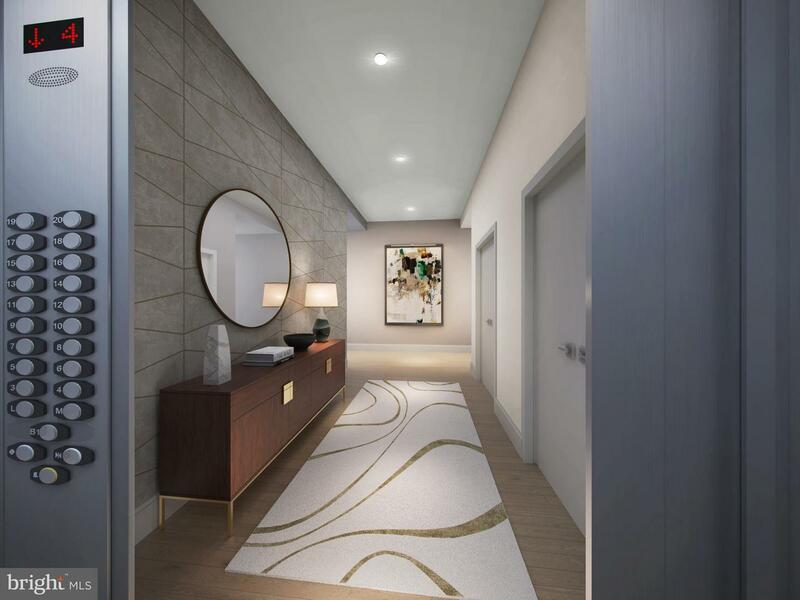 Monarch is the newest luxury condominium in Tysons featuring 1, 2, 2+Den, and 3 bedroom residences with contemporary, high end finishes, walls of windows with spectacular views and spacious outdoor living areas. 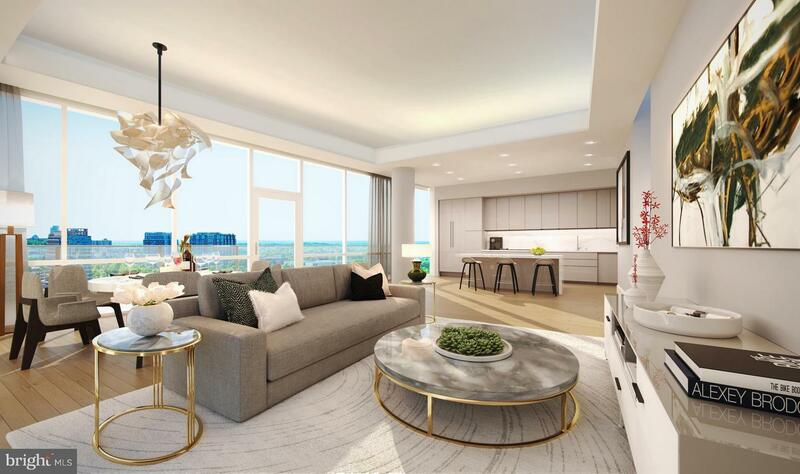 Finishes include 5" hardwood floors, recessed lighting, privacy solar shades on windows, quartz kitchen and bath counter-tops, Miele appliances and so much more. Amenities include white glove concierge services, club Room, pet spa, rooftop social/private dining room and outdoor pool. Sales gallery with full model. Pictures are of model. Decorated model is now open Friday to Tuesday from 11 am to 5 pm (closed Wed & Thurs). 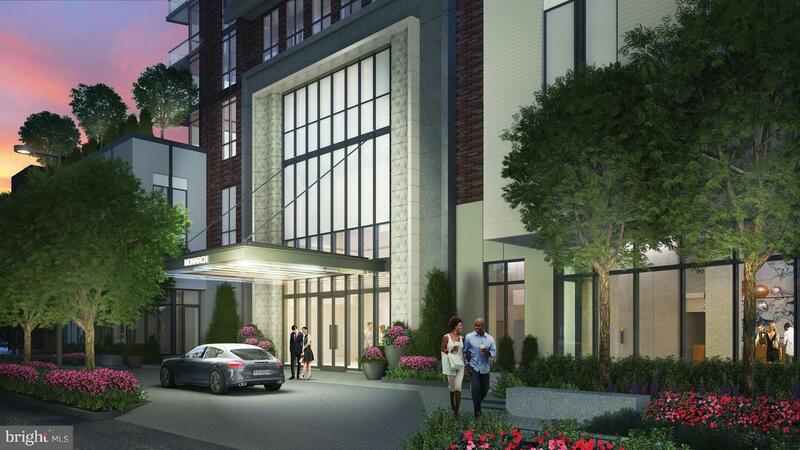 Located next to the Ritz Carlton Hotel at 1650 Tysons Boulevard on the 9th floor. Appointments preferred.